We are specialists in optical solutions for the security market. 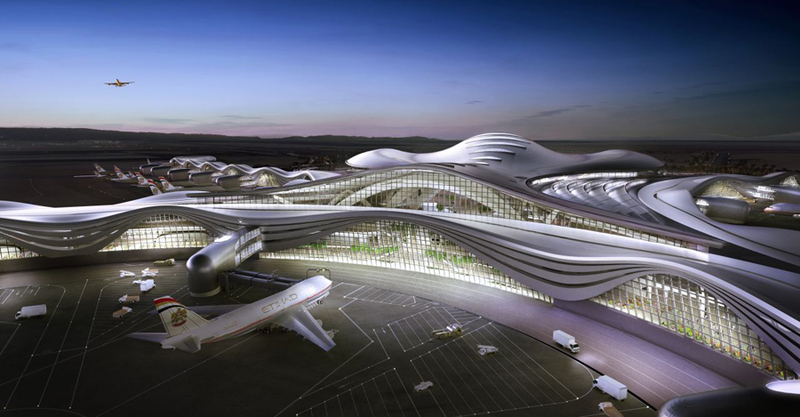 We have designed proven technology for this business for customers all over the world. 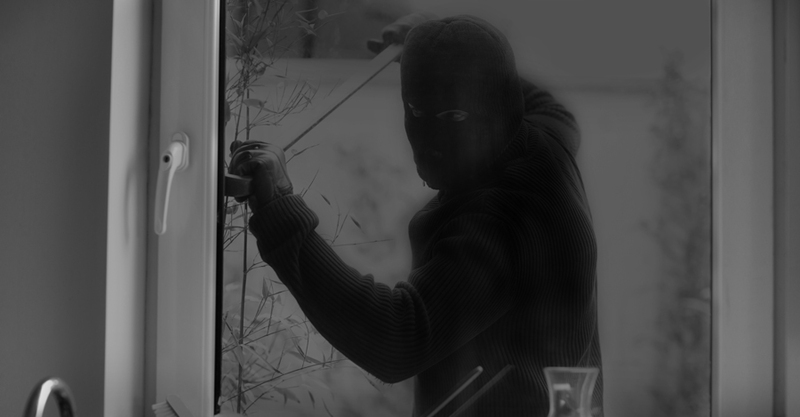 As in the Machine Vision business, the trilogy of light, lens and filter is crucial for a good working security system. 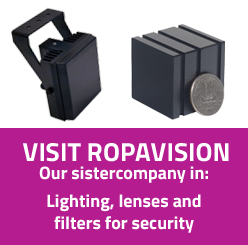 RopaVision is our subsidiary company and is specialised in the sales of LED Lighting solutions for security business. RopaVision LED illuminators are known for their superior performance and durability. Not only providing you with customer service and support, RopaVision's experts will provide you with the technical know-how to create the optimum lighting solution. For more information, advice and products please visit RopaVision.